Hi! 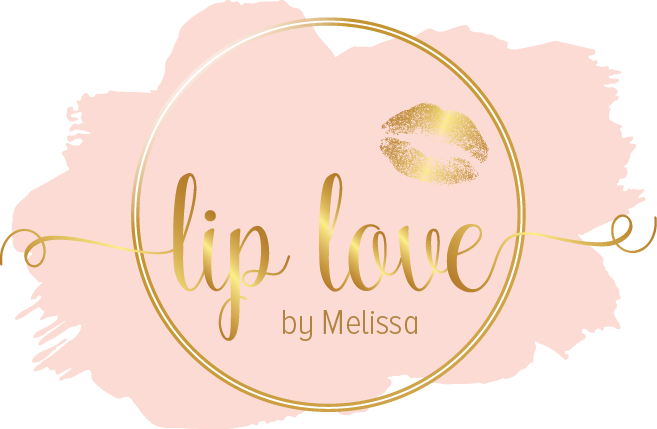 My name is Melissa and I’m the owner and creator of Lip Love by Melissa! I’m a wife, mother, & beauty obsessed. I quit the salon and moved into the skin care and makeup industry back in 2016! People don’t call me the skin care guru for nothing! After my own journey, skin care quickly became my passion! In my spare time I enjoy doing makeup tutorials and blogging about everything beauty related! Don’t forget to click the social media icons at the top for beauty tutorials and giveaways! !